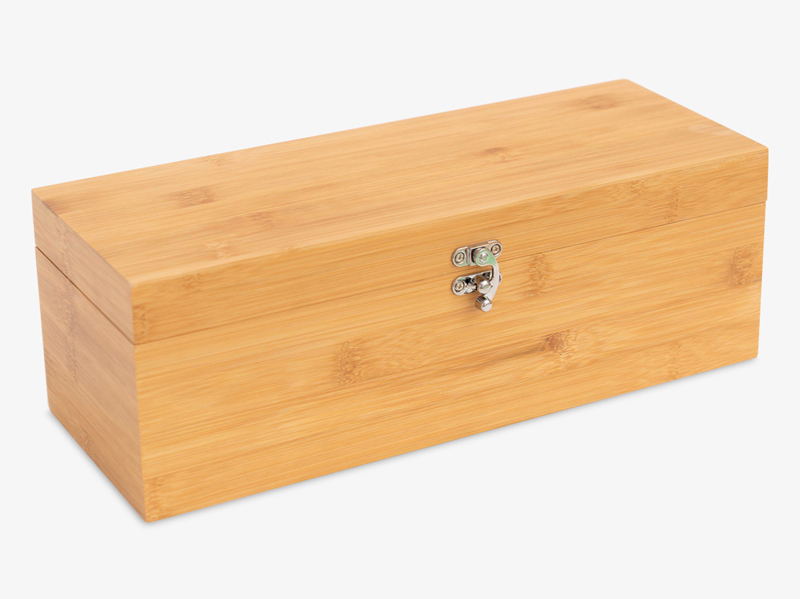 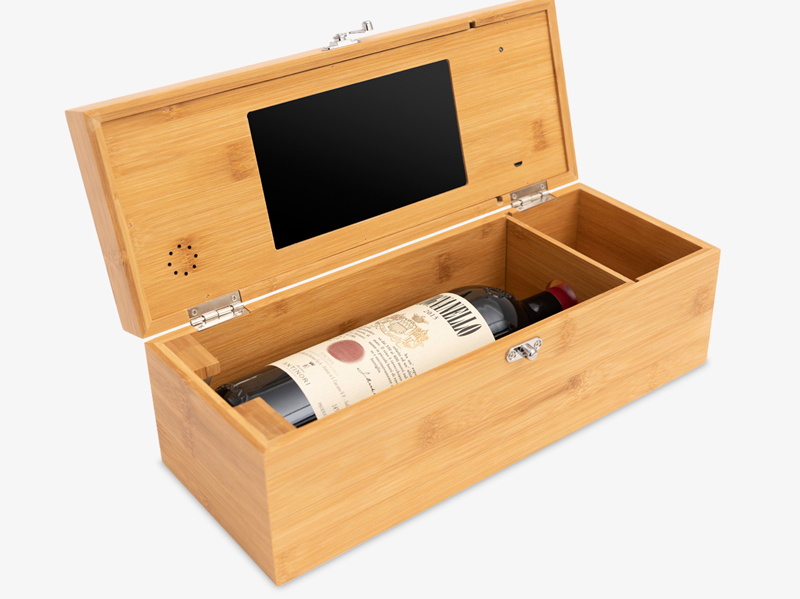 This expertly crafted custom Video Wine Box is an innovative way in which to showcase a wine bottle, whether for a corporate gift, a storage solution for wine connoiseurs or collectors, or a new way to showcase your wineries products. 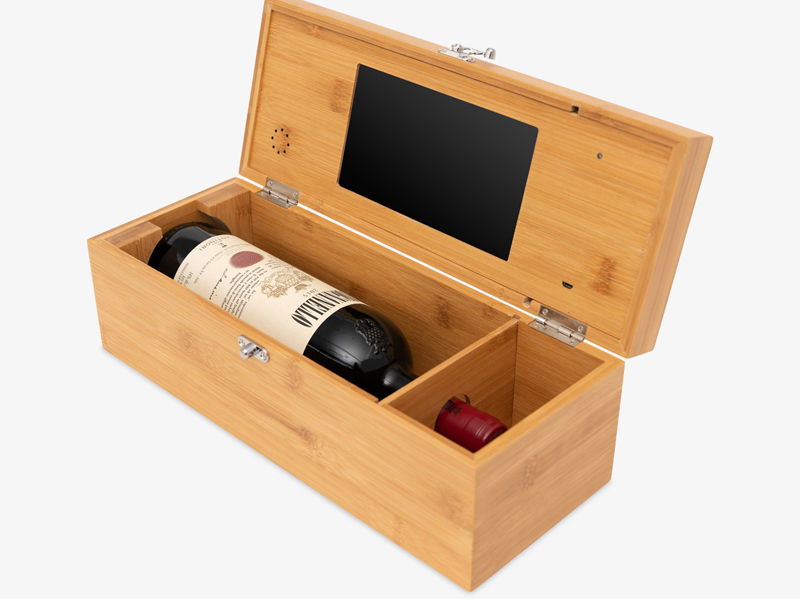 With the 7-inch screen, you also have the option to play a desired video message, which will commence upon opening the box, directly expressing your message. 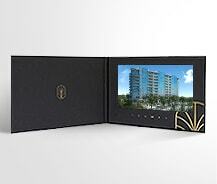 Our team is dedicated to implementing your creative vision, to create a product that works for your company. 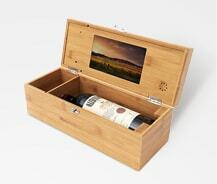 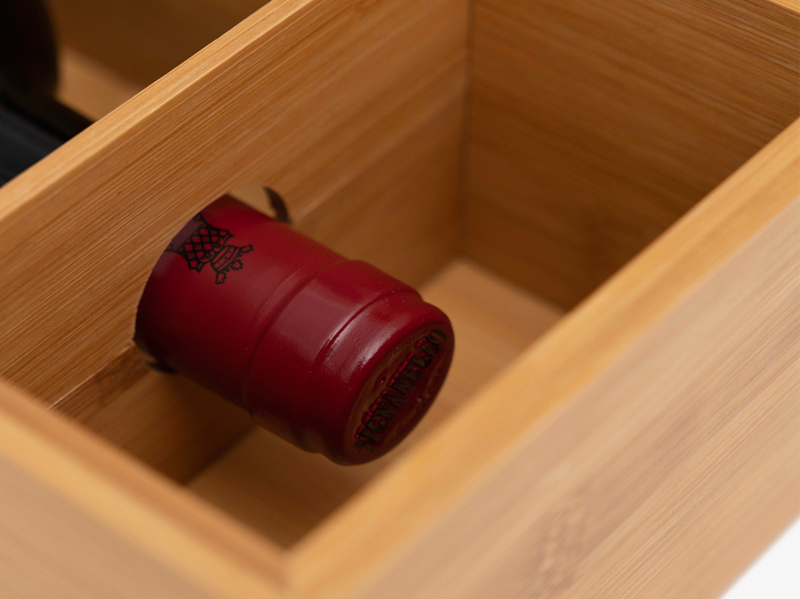 Contact us today and take the first step in designing your very own custom video wine box. 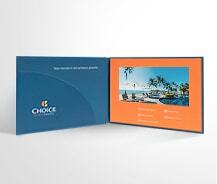 Fully customized with your branding to help deliver your message.